Finally, the answer to the age old question: Why does orange juice taste so bad after you brush your teeth? It has been revealed, thanks to Colgate. There’s an ingredient that creates suds in toothpaste called sodium laurel sulfate. SLS is also in soap and shaving cream. One of the side effects of SLS is that it temporarily kills your ability to detect sweet things, like the sugar in orange juice. 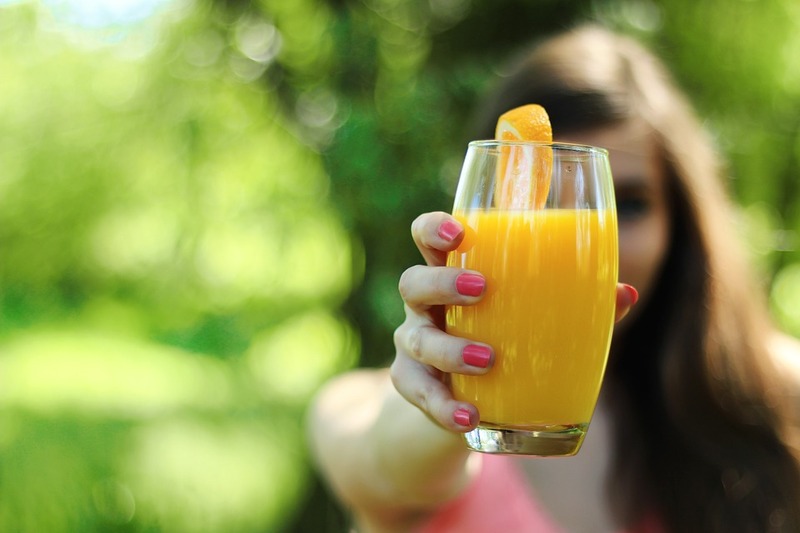 Another side effect is that SLS also interferes with certain compounds that normally reduce bitterness, making the OJ taste way more bitter than it is. Also, Colgate recommends you wait thirty minutes to brush if you’ve had citrus, or it can damage your enamel.